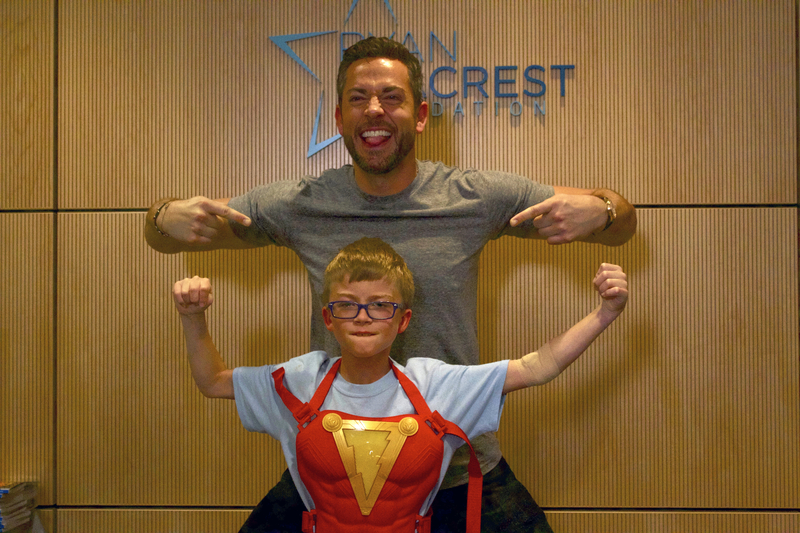 Zachary Levi Brings Shazam! To CHOC Children's! 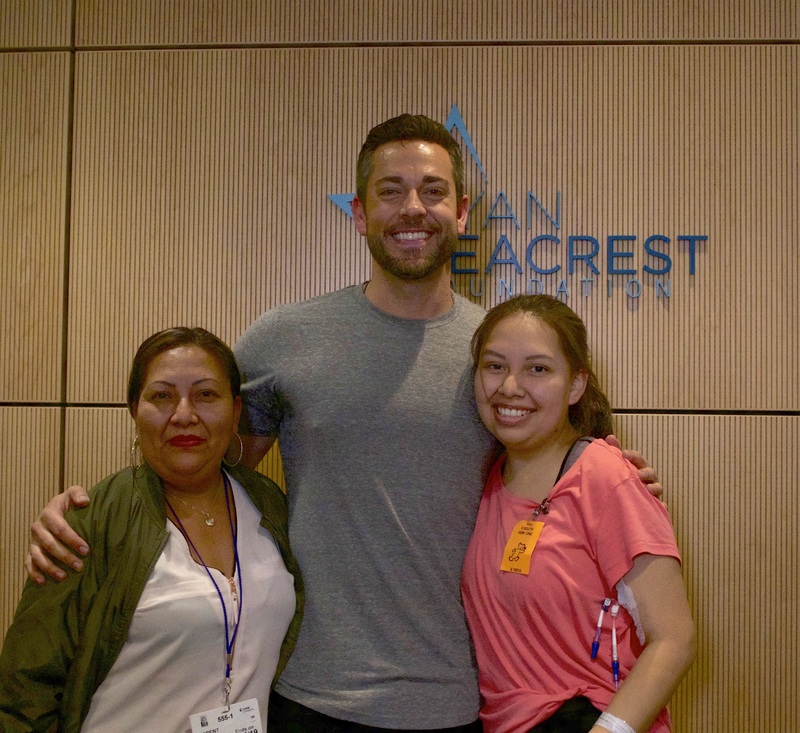 Seacrest Studios was excited to welcome Zachary Levi to CHOC Children’s! 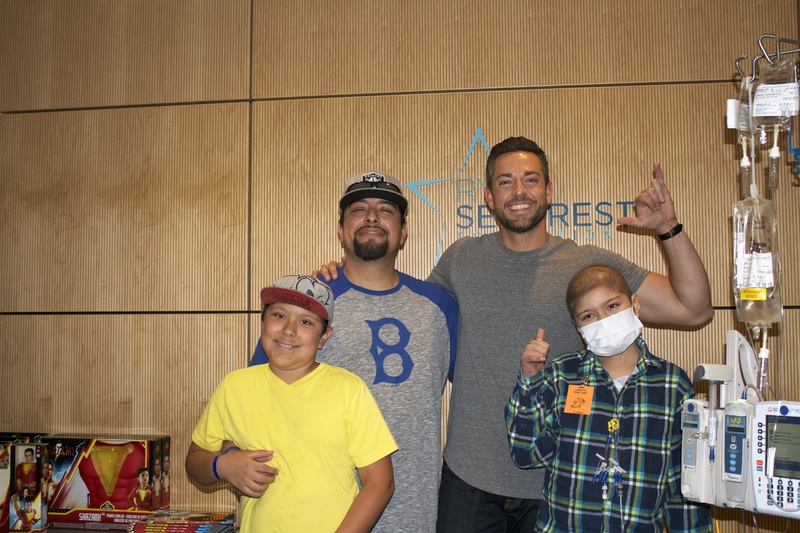 The studio was packed with patients and their families, all of them Chuck fans, Tangled fans, Shazam! fans or all of the above. 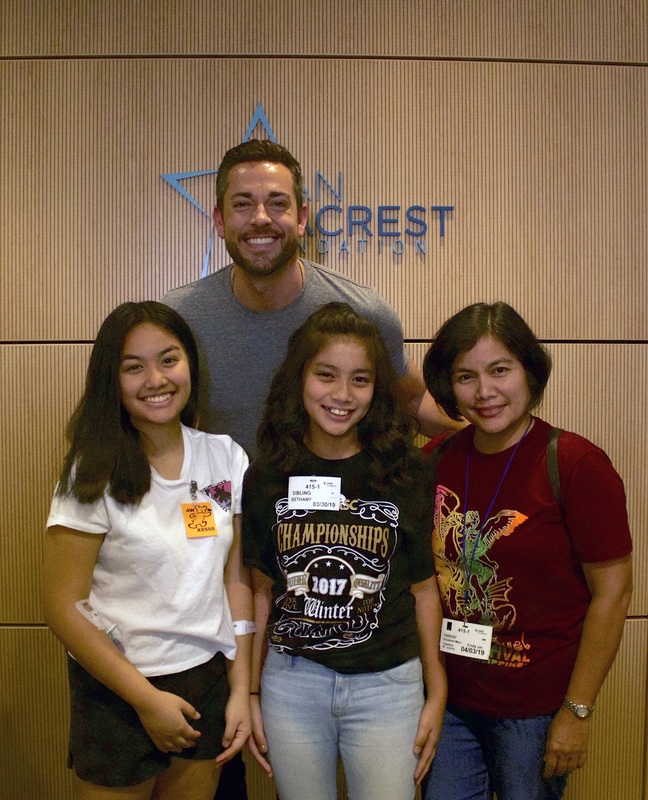 The studio erupted in applause as Zachary entered, and he graciously introduced himself to everyone before the interview. 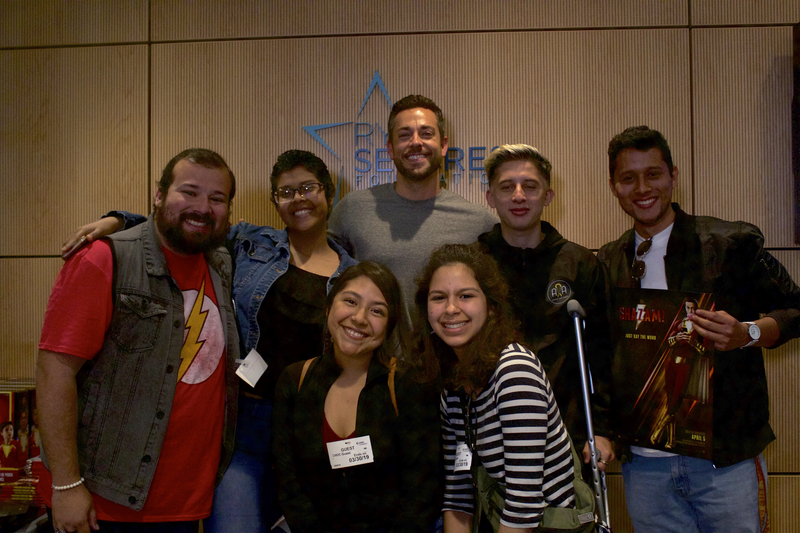 Zachary also made sure to talk about his past projects, speaking fondly about his experiences on Chuck and Alvin and the Chipmunks: The Squeakquel. Our Tangled fans in the studio lit up when Zach discussed how, as a self-proclaimed “Dis-nerd,” being a Disney Prince was his life-long dream. He even sang his “I’ve Got a Dream” verse and flashed Flynn Ryder’s famous smolder. Following some light-hearted questions, Zachary spoke on mental health, stressing the importance of having an open dialogue around it. 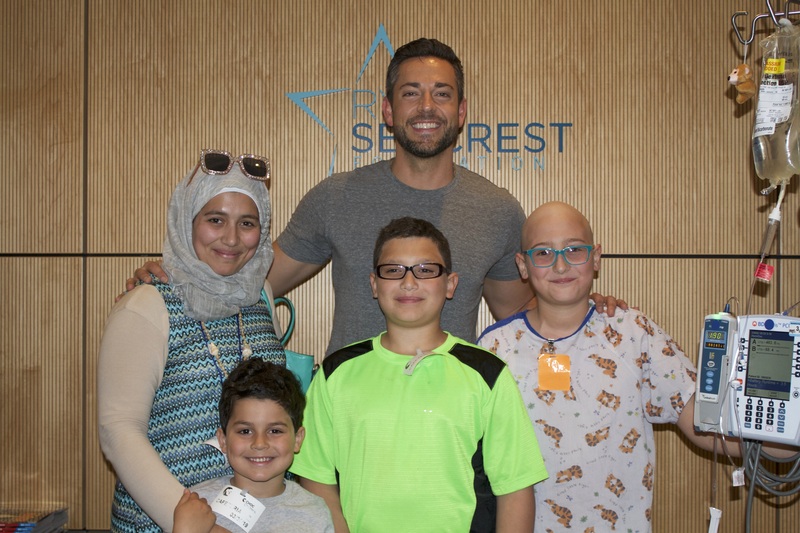 His passion for the topic was clear as he addressed the patients, telling them they are worthy of love and of their lives. 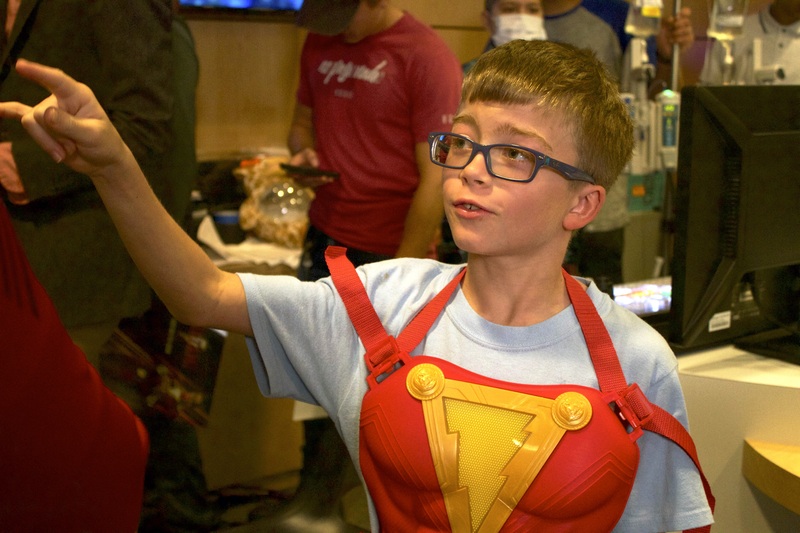 Speaking honestly about his own struggles, he implored everyone to practice self-forgiveness. 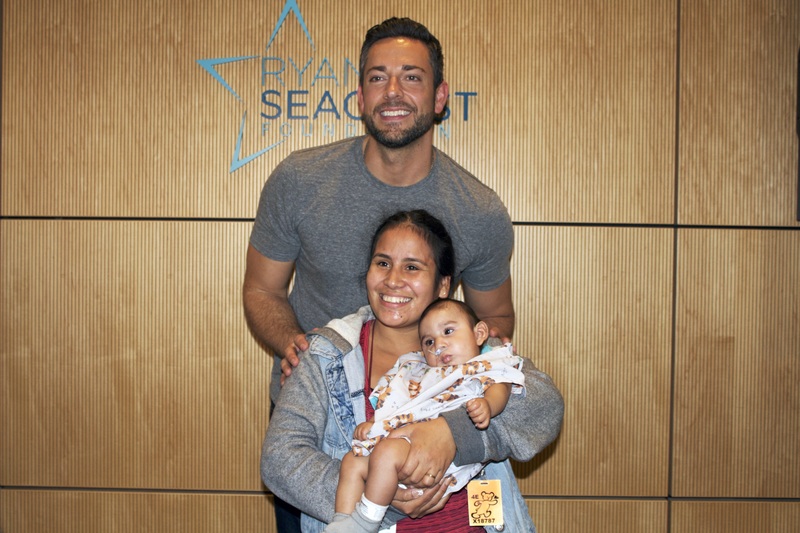 He also gave a special shout-out to the parents and guardians for all that they do. 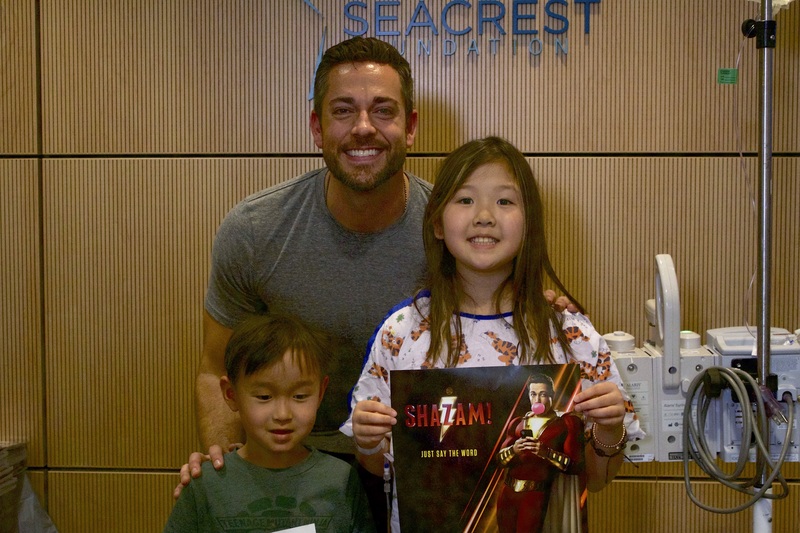 After the interview, Zachary took pictures, signed autographs, and handed out merchandise - much to everyone’s delight. 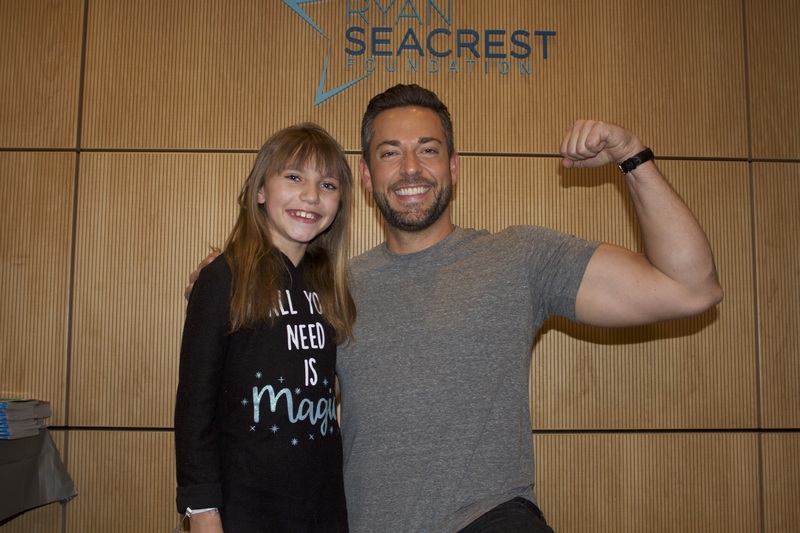 He made a point to connect with each person, asking them questions and taking picture-pose requests. 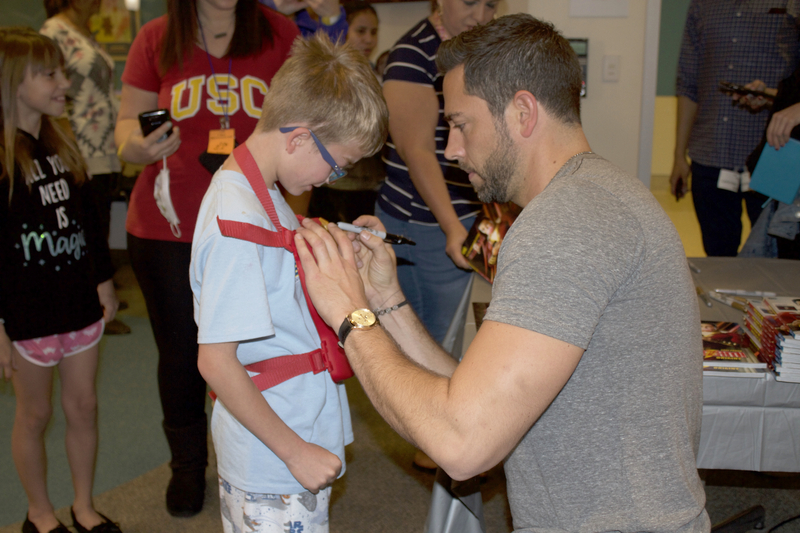 Thank you, Zachary Levi, for visiting and making our days that much brighter!